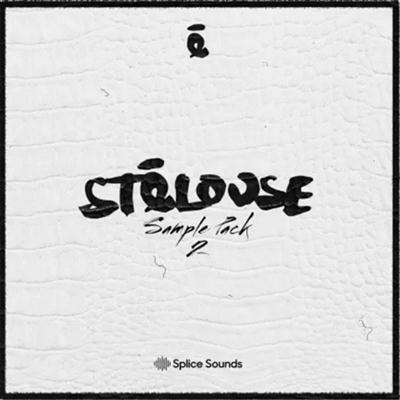 Denver producer St?�Louse is kicking off 2017 with the second exclusive sample pack for Splice. His unique take on Future Bass has been pushing the limits of electronic music since 2013 with releases on labels like Vitalic and DJ support from the likes of Bassnectar, Adventure Club and Plastician. Check out over 100 original drum and synth loops and oneshots as well as presets for Massive and Serum. He? ?�s even included 3 of his personal Ableton processing racks to beef up your sound.